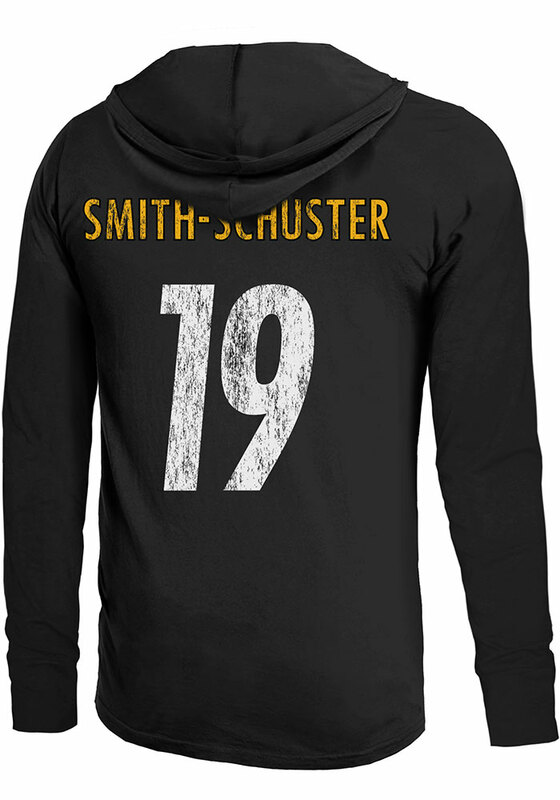 Cheer on your Pittsburgh Steelers and favorite JuJu Smith-Schuster in this Pittsburgh Steelers Mens Black Primary N&N Player Hood. This Player Hoodie features a screen print team logo on the front and player name and number on the back, and is sure to stand out in the stadium, street or anywhere in-between. 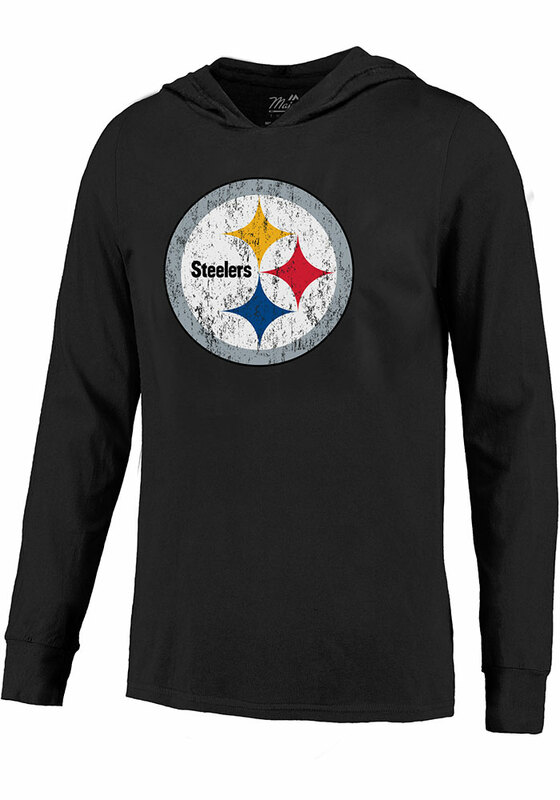 Perfect to wear on game day or any day!